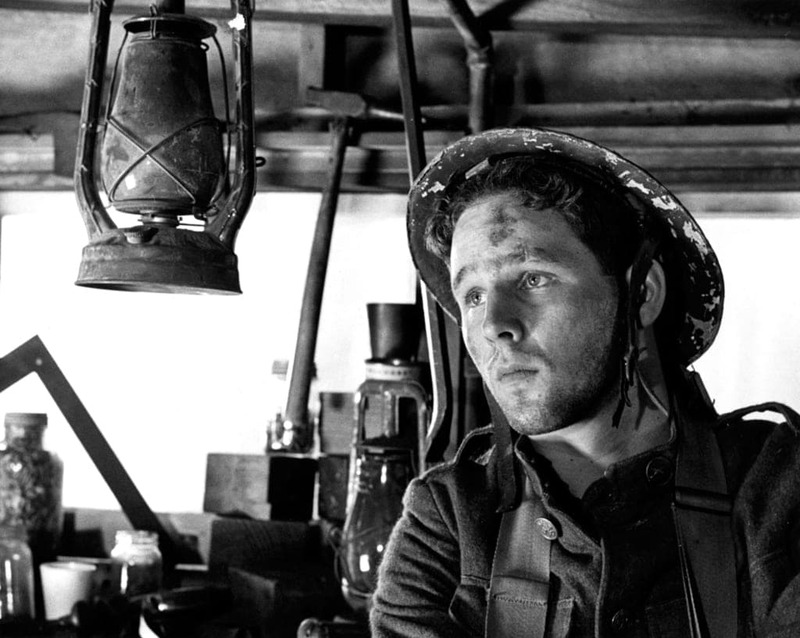 War has been a backdrop for some of the most dramatic and epic moments in cinema history. Here are ten of the movies that we believe every American should watch. 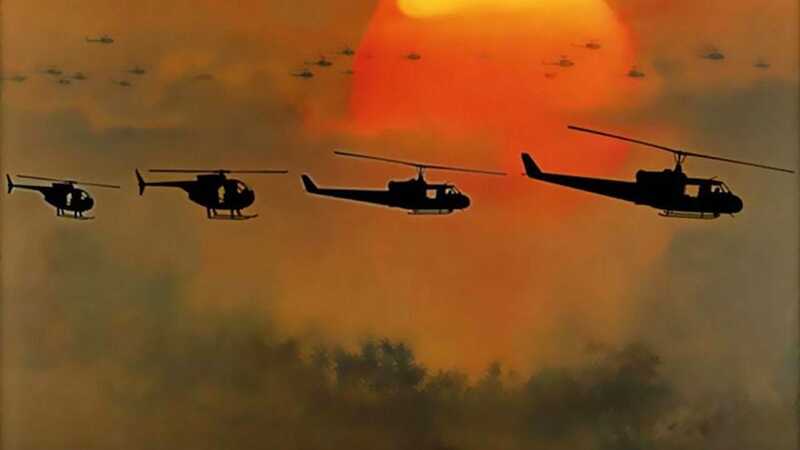 Each movie is set during one of America’s major wars. 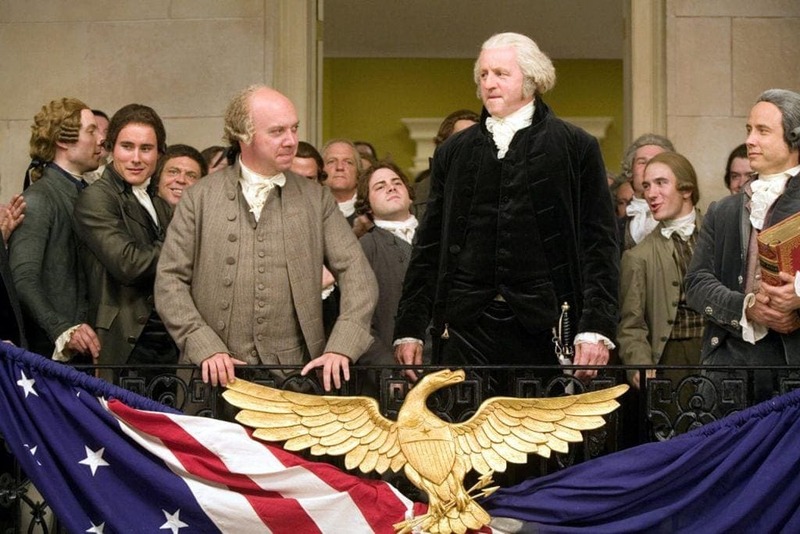 In the most amazing transformation, actor David Morse starred as President George Washington in this 2008 HBO miniseries. Also starring Paul Giamatti and Laura Linney, the show revolved around John Adams contribution to the founding of the United States. Although it wasn’t one his Oscar-winning performances, Daniel Day-Lewis still received much praise for his role in 1992’s The Last of the Mohicans. 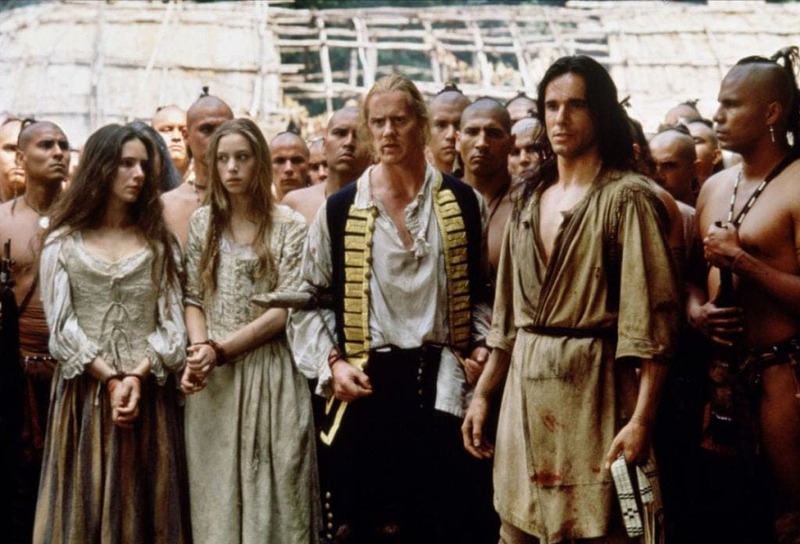 The movie is based on the historical novel by James Fenimore Cooper and is set during the French and Indian War, also known as the Seven Years’ War. 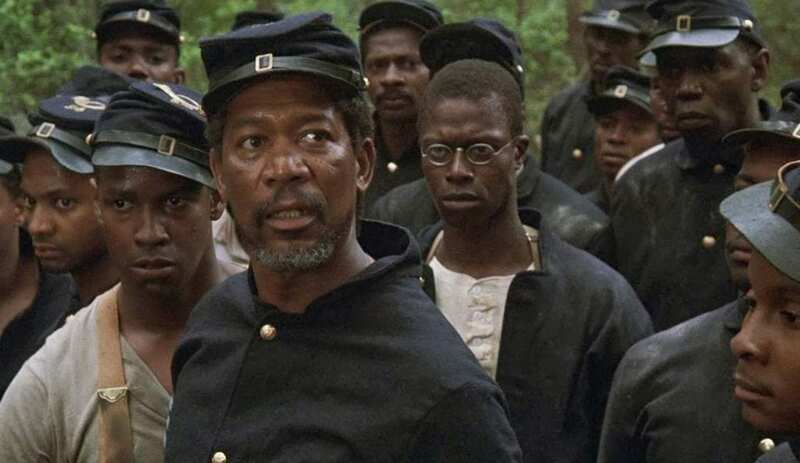 With a star-studded cast including Morgan Freeman, Matthew Broderick and Denzel Washington, this Civil War movie revolves around one of the first military units on the Union Army that consisted of just African-American men. This 1971 movie was turned into something of a cult classic when band Metallica used shots from this World War I movie in the music video for their hit single, “One.” Because of the success, the band bought the rights to the movie to show the video on a regular basis. 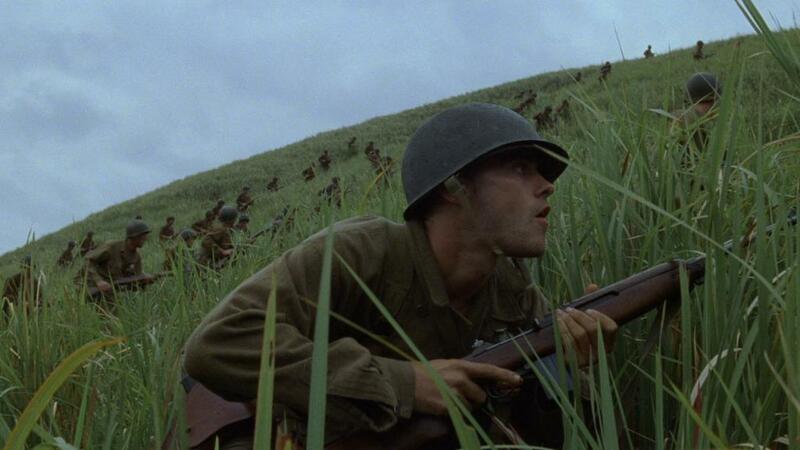 In the same year, two movies set in World War II hit the big screens – Steven Spielberg’s Saving Private Ryan and Terrence Malick’s The Thin Red Line. Both movies were critically acclaimed and received numerous award nominations, though many considered Malick’s classic to be even better than Spielberg’s. What was so terrifying about the Cold War wasn’t the lives it claimed but rather the potential damage that it could have caused. 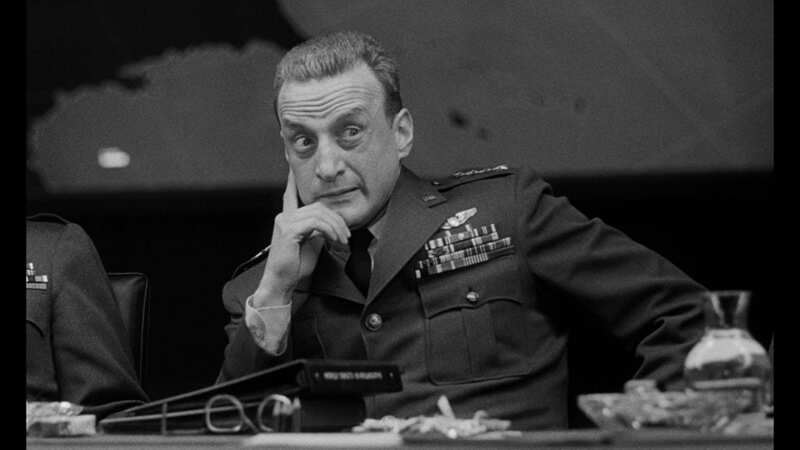 Despite being one of the greatest comedies of all time, Stanley Kubrick’s Dr. Strangelove or: How I Learned to Stop Worrying and Love the Bomb perfectly captured this mass hysteria. 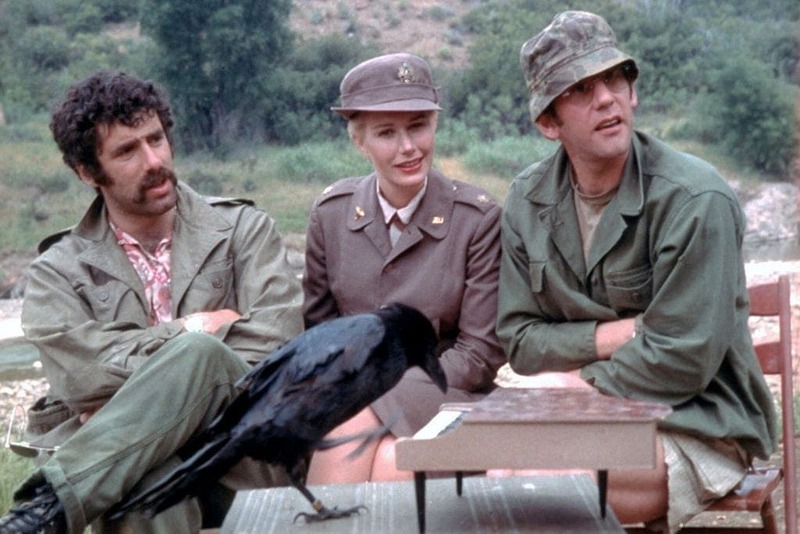 Another subversion of the genre is undoubtedly Robert Altman’s 1970 take on the Korean War, MASH. The majority of the flick follows three medics who spend most of their time kicking back and discussing trivial matters. 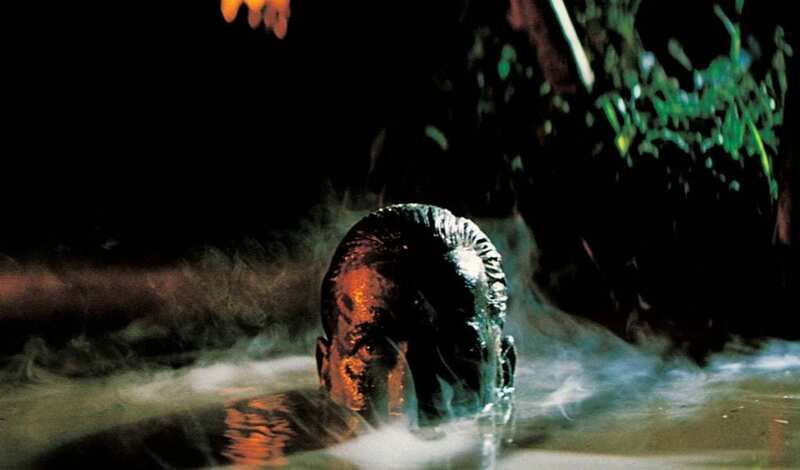 The movie ultimately inspired the TV show M*A*S*H.
One of the most iconic movies of all time, Francis Ford Coppola’s eerie adaptation of Joseph Conrad’s Heart of Darkness details Martin Sheen’s hellish descent into the jungles of Vietnam during battle and the horrors that came with it. 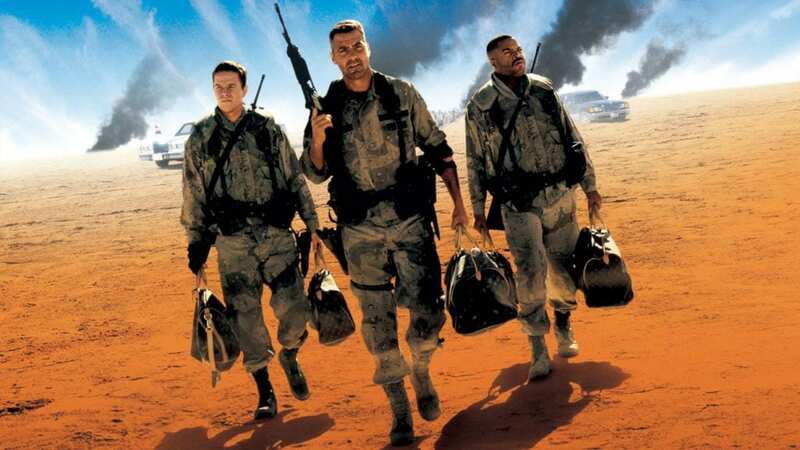 This satirical movie stars George Clooney, Ice Cube, and Mark Wahlberg as three soldiers who go on a daring adventure to steal gold in the middle of the 1991 Iraqi uprisings at the end of the Gulf War. Katheryn Bigelow made history when she became the first female director to win the Academy Award for Best Director. 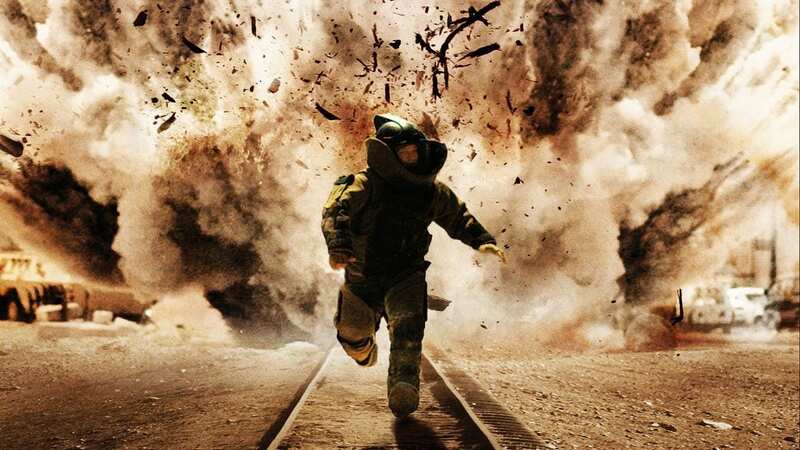 Her low-budget movie set during the war in Iraq, The Hurt Locker, is about a bomb disposal squad and their varying psychological reactions to the stresses of conflict.